The retail business and in particular, the apparel business have mostly gone online nowadays. Nowadays customers prefer to choose their products from online stores rather than being bogged by a limited number of collections in physical stores. 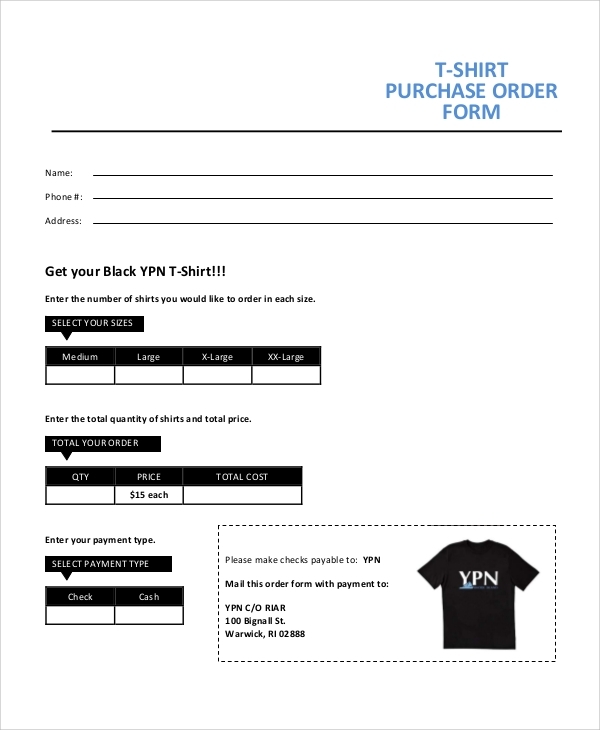 If you have been selling or planning to come up with an online store dedicated to t-shirts, here are some order forms that will make the process much more convenient. 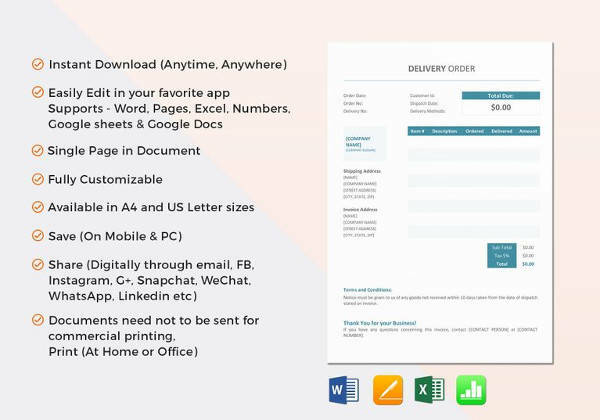 The Sample Forms Free here are responsive to any device and will make it easier for your customers to place their order, according to preferred specifications. Check them out. If you have been able to win a deal for t-shirt manufacturing and supply for a school, it’s quite likely that you will get very busy in sorting and reviewing orders. Well, make it easier by this simple form. 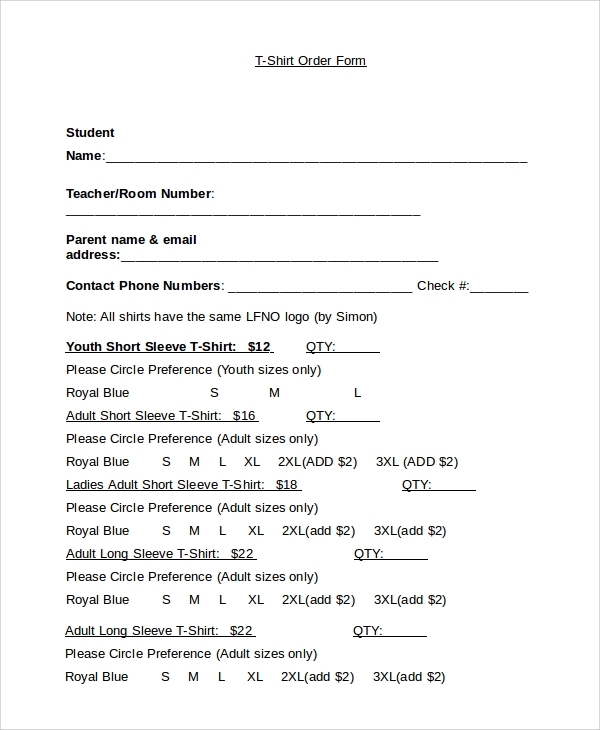 Customers will be able to place all the details of the student, including their name, class, the number of t-shirts required, size selection, and even the signature of the parent. This form will be applicable to both online and offline buying. This is perfect if you are running a campaign that involves distributing t-shirts for volunteers and workers. The recipients will easily be able to register their name using this form, making it more convenient to manage your repository. 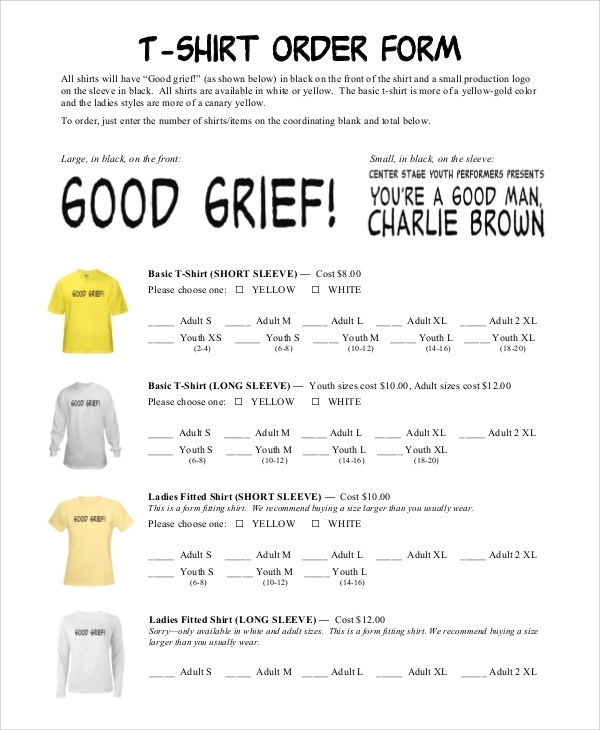 This Sample Order Forms will also apply to sales that involve a special collection of t-shirts. Applicable to both online and offline campaign, this will be the ideal form to take orders for an exclusive range of blank t-shirts. Customers will be able to put in the details of their choice along with the size specifications, preferred color and the number of products. 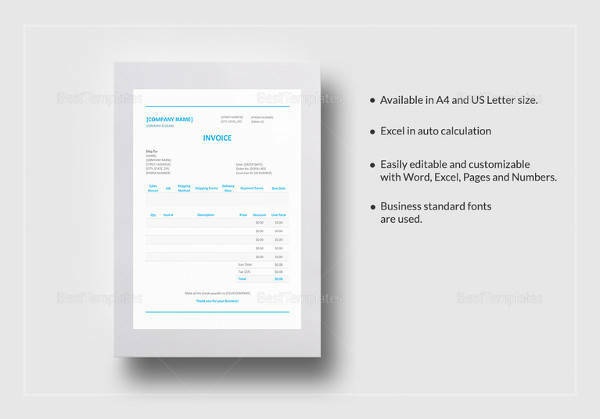 The form can also be treated as an invoice in all kinds of t-shirt selling stores. 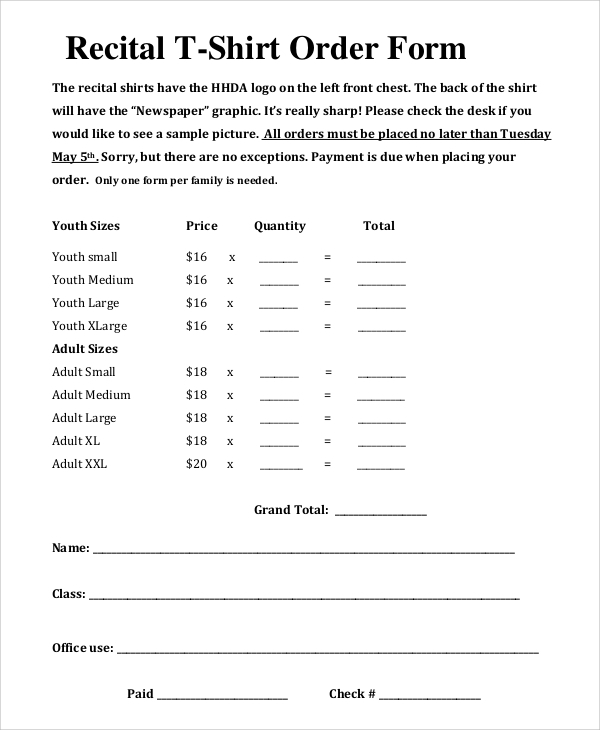 Who Needs these T-Shirt Order Forms? Well, if you are involved in individual sales of an extended range of t-shirt designs, this wouldn’t be an appropriate form. 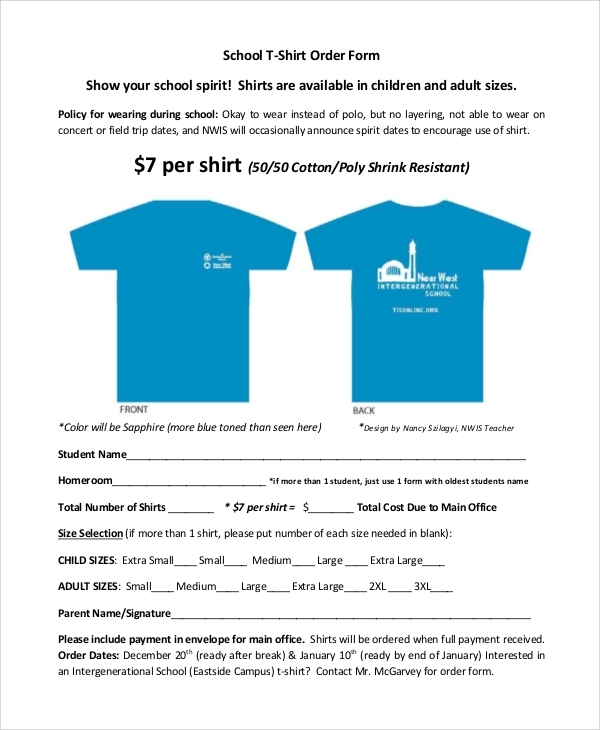 However, if you are in some way involved in distributing or selling a particular kind of T-shirt Order Form Samples, either in schools or corporate, this form becomes a convenient record. A basic format to take t-shirt orders, this will be uniquely applicable if you are dealing with a special collection of design or material. 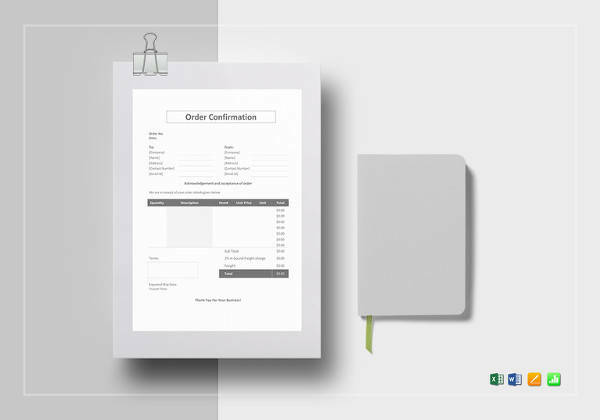 Customers will find it easy to indicate the quantity and size of each product and submit their forms with as a complete order form. This format is applicable if you have customers who buy in bulks. Organizing a recital event and planning to take orders for t-shirts? 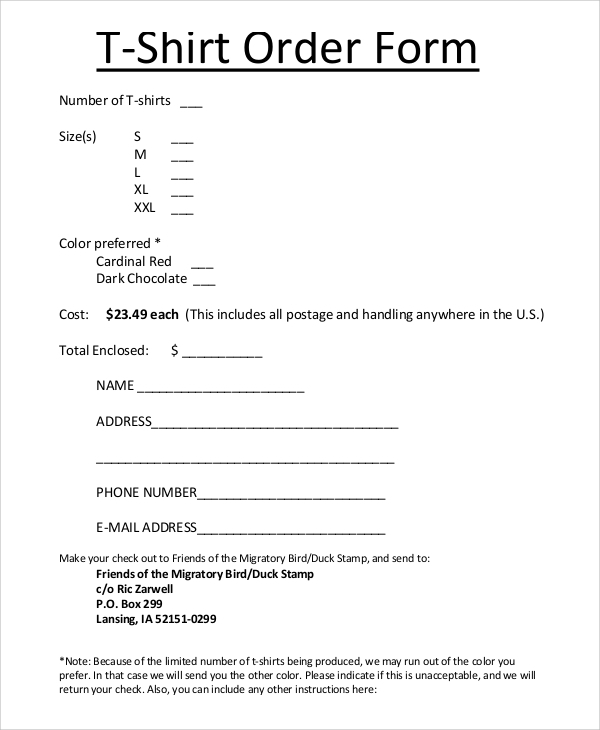 Make the distribution more convenient by printing up this form that specifies the number of t-shirts each family bought. The customers have the option to order several sizes and in varying quantities. 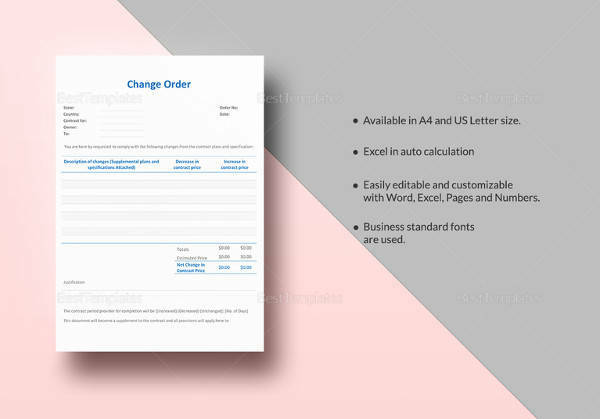 The form can also be used as a receipt wherein both parties keep a duplicate of the filled up form. How to Use these T-Shirt Forms? Each form will accompany an order and specify the number of buys, t-shirt sizes order, details of payment and other things. Overall, it makes organization and records keeping easier. You can also see the Cake Order Form Samples. 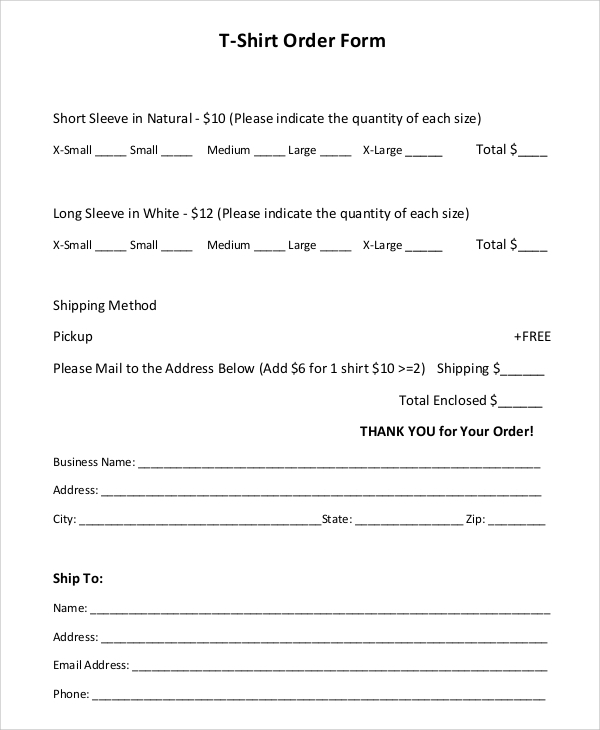 All of the above Change Order Samples for t-shirts are offered as.PDF files and can be downloaded and directly printed. You can also seek to customize each template according to your specific requirements.